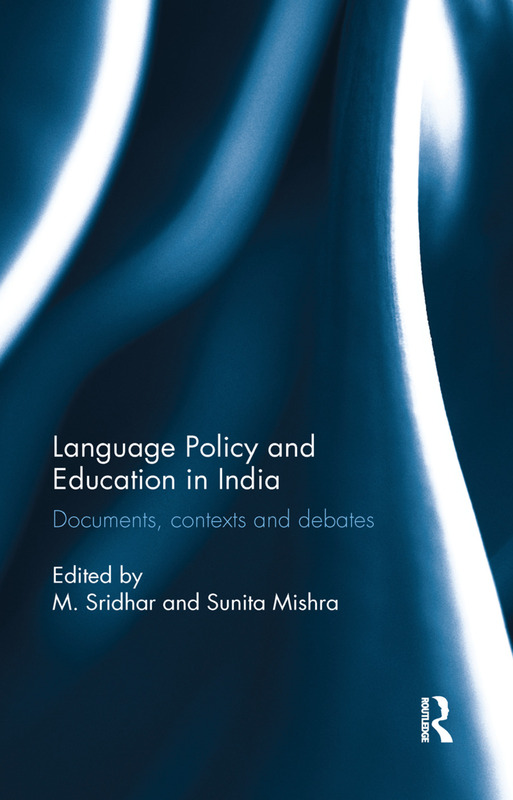 This book presents a history of English and development of language education in modern India. It explores the role of language in colonial attempts to establish hegemony, the play of power, and the anxieties in the nineteenth- and early-twentieth-century India. The essays in the volume discuss language policy, debates and pedagogy as well as larger overarching questions such as identity, nationhood and sub-nationhood. The work also looks at the socio-cultural and economic factors that shaped the writing and publishing of textbooks, dictionaries and determined the direction of language teaching, specifically, of English language teaching. Drawing on a variety of archival sources — policy documents, books, periodicals — this book will be of great interest to scholars and researchers of linguistics, language teaching, cultural studies and modern Indian history.